A busy year with support and project management supplied to the VizAbility project, FilmAble film training workshops, IT and accounting support for the Westgate Trust and the Oyster Project Charity. We have assisted Radio Lewes to become a Community Interest Company in its own right. 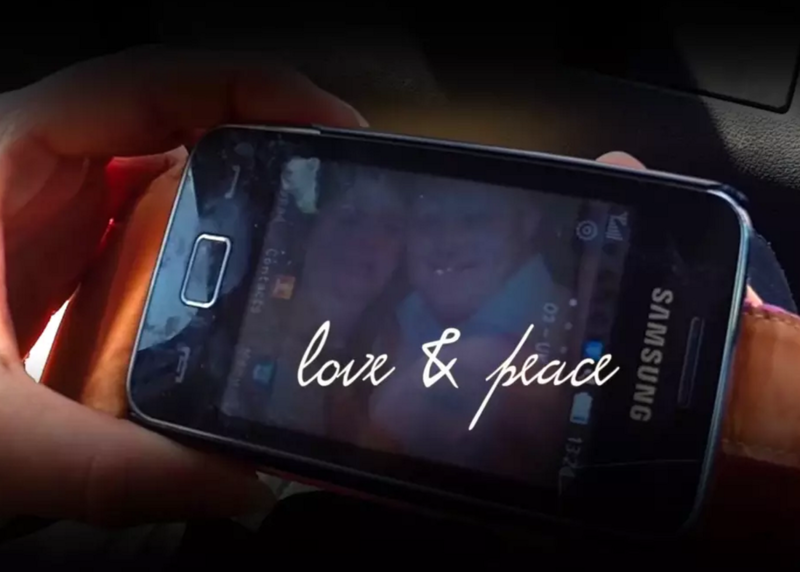 Film production has led to the creation of Love and Peace which won an d'Oscar in the Haltwhistle film festival with best performance by Lucy Hendey. Support has also been given to the Oyster Food Bank which currently has its own annual appeal underway (see here). We look forward to assisting with a new project in 2016 thescreenplay.org in the meantime we are providing production and technical support for the annual Infant King production. Our IT crew are currently setting up a new lighting rig for this year's Infant King production by the award winning Oyster Drama Group. Fully DMX controlled by a dedicated control surface. Experiments with computerised programmed control are also underway. 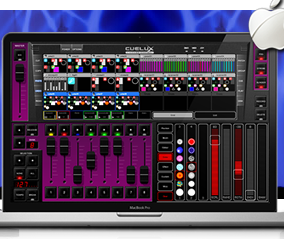 Lighting equipment has been funded by The Purchasers and a discount from QeyTek for Cuelux software. We are pleased to announce we will be delivering project support and accounting and IT for the Westgate Empowerment Hub concept funded by ESCC Seedcorn funding via Sussex Community Foundation. Sign up now! Online accounts for all. We specialise in delivering projects, managing projects, administering and accounting for not-for-profit & charitable projects.